What's the best album you've purchased recently? 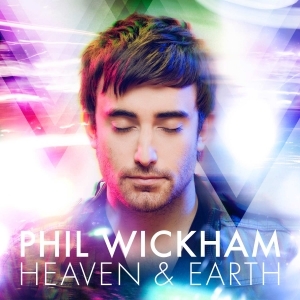 I just recently downloaded Phil Wickham's new album. He's like worship music meets emo. I dig it. It's an amazing album focusing on eternity. Great stuff. The one I've liked a lot lately is Vampire Weekend (both name of band and album). It's been out since 2008 but I just got around to hearing it. People still purchase full albums? Not just pick and choose songs from iTunes? I think the last time I bought a physical CD, was.... yeah I can't even remember. I bought the new (at the time) Kenny Chesney album a few years ago from iTunes. That was it. I'm old school. I like my older Audio Adrenaline and Relient K albums the best.